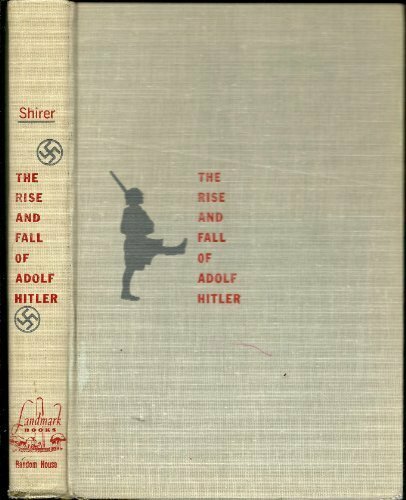 The Rise and Fall of Adolf Hitler. At daybreak on September 1, 1939, the German army poured across the Polish border while German bombers rained destruction from the skies, WW II had begun--"Hitler's war," as the British say. As an American correspondent in Berlin, William Shirer had met Hitler, listened to his fiery speeches, and observed him firsthand. 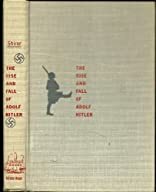 THE RISE AND FALL OF ADOLF HITLER is based on what Shirer saw and on his later research of the massive files captured by the Allies.